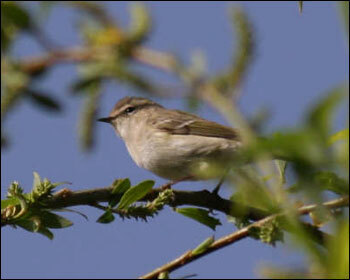 This bird was seen at Canhas on 29th April 2008. If accepted it is the first record for Macaronesian Islands. Just a handful records is accepted within WP.